Rosie the realtor she ain't. Former OWN talk show host Rosie O'Donnell took a loss in selling her Lakeview house, the Chicago Tribune reports. According to the newspaper, the Grace Street home sold for $2.103 million at closing earlier this month, $147,000 less than she paid for it last fall. 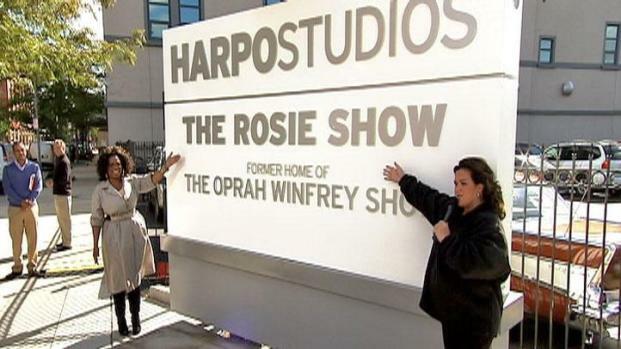 O'Donnell high-tailed it out of town after her Oprah Winfrey Network show was canceled. The 6,000-square-foot home features 5 bedrooms, 6 bathrooms and a 2,000-square-foot roof deck.